�Playhouse 2000� is a long awaited return to a time when pure drama held the spotlight in the world of Television. �Death of a Salesman�, �Marty�, �Requiem for a Heavyweight� and �12 Angry Men� were but a few of the most famous pieces of dramatic literature that were aired on television between 1957 and 1964. Playhouse 90, The General Electric Hour, Kraft Playhouse, Studio One, and Alcoa Presents, were shows dedicated to the art of dramatic writing and they attracted actors of the highest caliber to portray some of the most fascinating characters ever. In the tradition of these shows of yesteryear, �Playhouse 2000� and �The New Artist Network� are proud to present new original works that we hope will bring back to the television screen, dramatic, dialogue-driven characters, in stories that stimulate the minds of our viewers and bring into focus both social and personal situations that will make you think and question the state of things while you experience the wonder of the human condition. 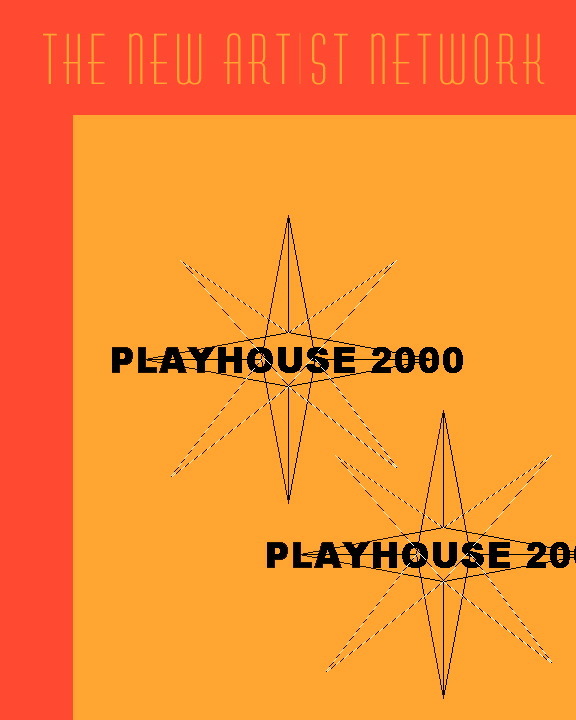 Watch for Playhouse 2000 airing this FALL!